Are you looking for a company to design, survey and carry out the installation of Conservatory Sail Shades in Avon Districts? SBI Ltd offer the full design service and guide you through the many options that are available. 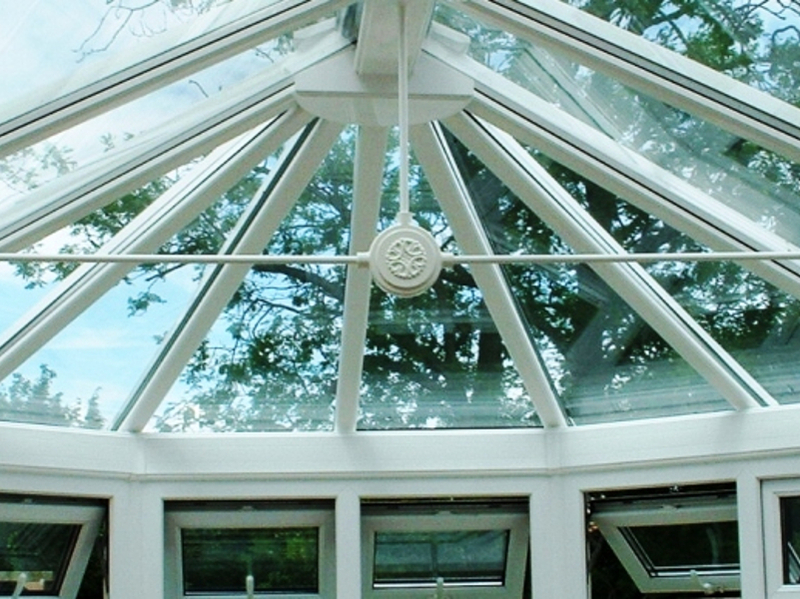 Our designer will help you choose the best shapes to maximise the shading of your conservatory roof. 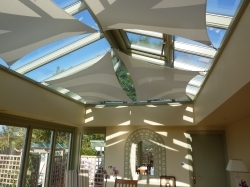 They will advice you on the many colour options and they can provide you with computer generated images of your conservatory showing you the sails in-situ.
? 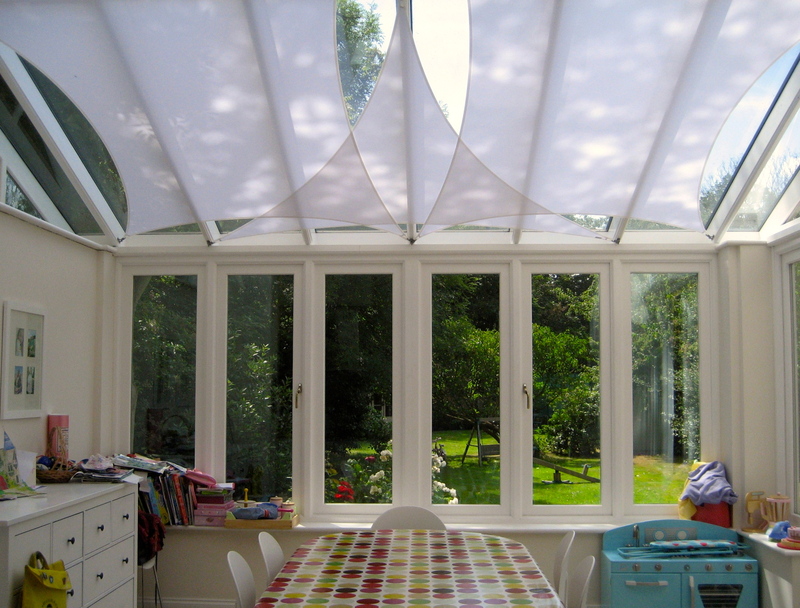 SBI Ltd will provide you with perfect fitting Conservatory Sail Shades as an approved installer for InShade Sail Shades. 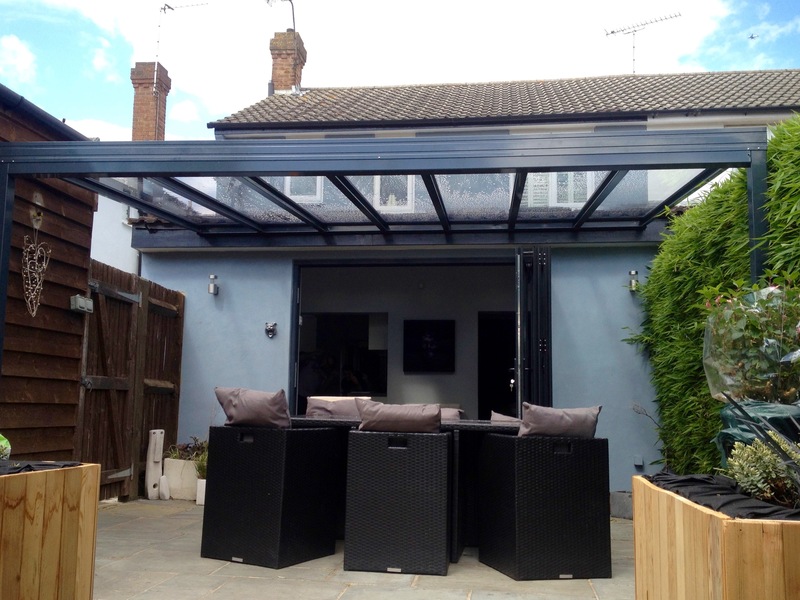 InShade sails provide a stylish solution to both heat gain and glare. Shade sails are the modern way to effectively shade conservatories, orangeries, and glass-rooms. Sails can be used horizontally, vertically or on multiple angles to create decorative shapes that can be a stylish feature for any ceiling, wall space, or room. InShade Sail shades can be used in the home, work place, college, schools or nurseries, in fact any where you need stylish shading solutions. SBI cover Avon Districts and are more than happy to provide you with a full design and consultation in the comfort of your own home.